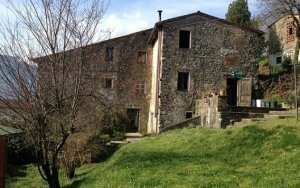 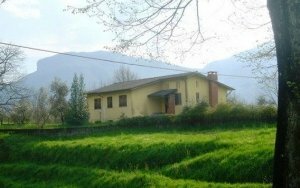 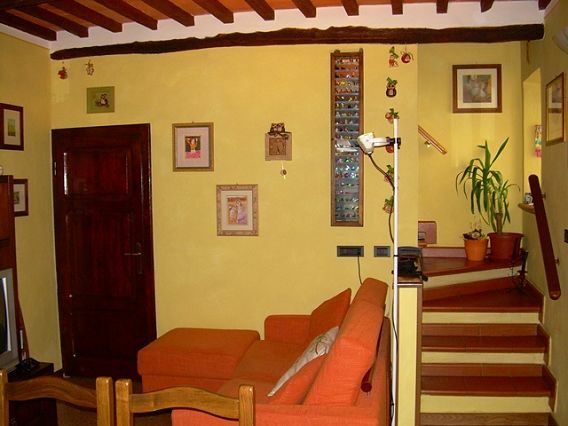 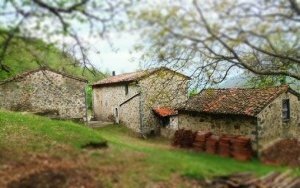 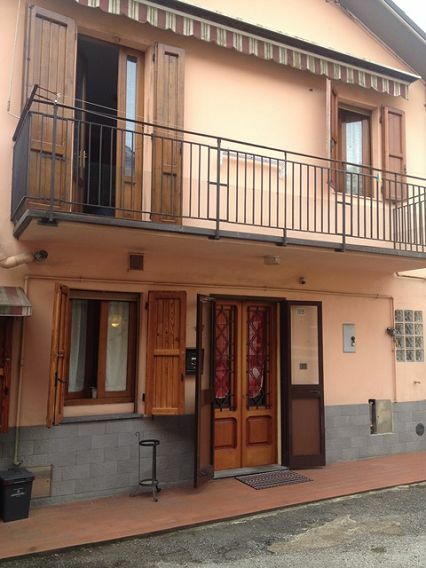 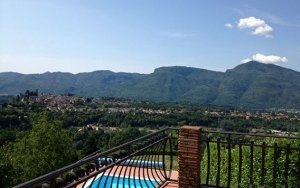 House in a very panoramic position within walking distance of Barga city centre. 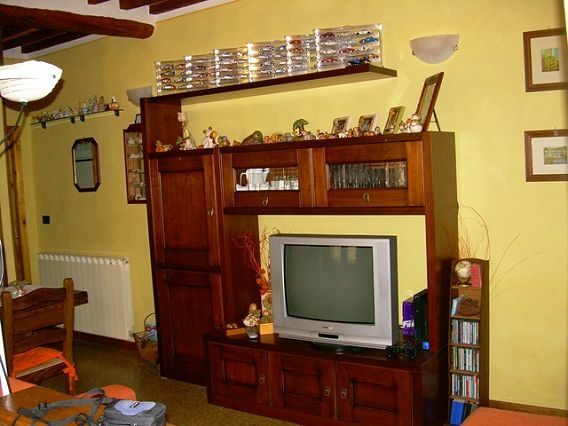 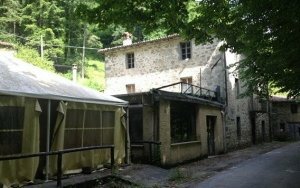 Rural property, main house 220mq with two barns and garage with large amount of land. 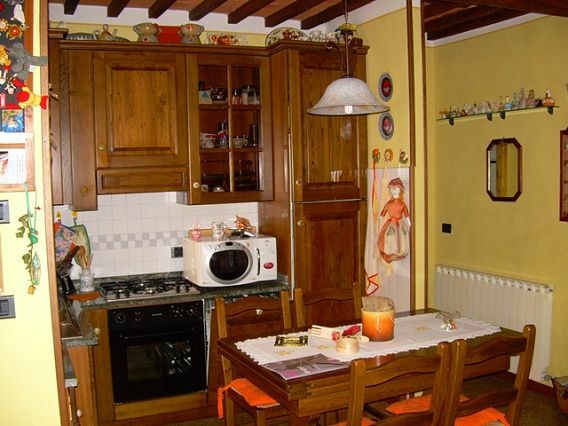 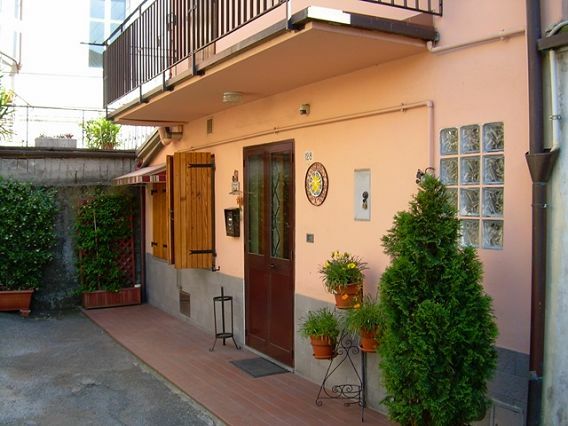 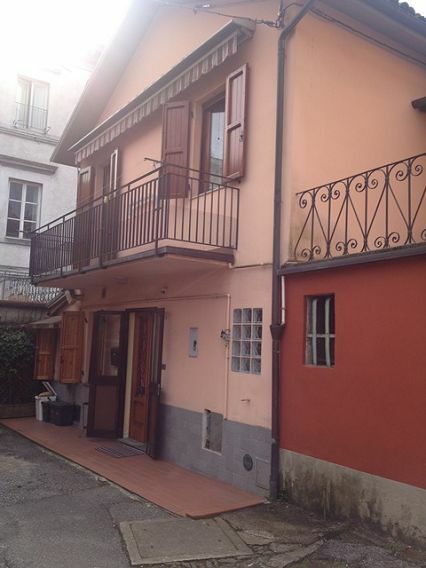 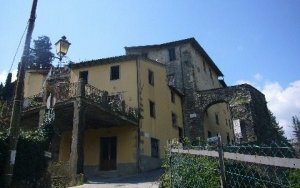 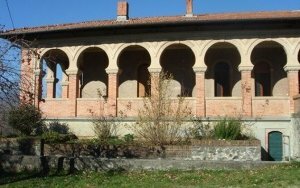 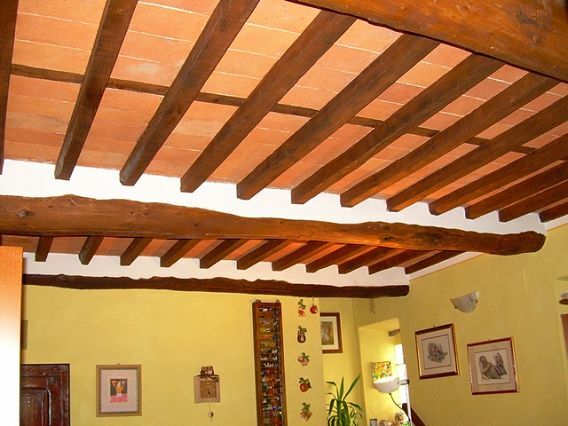 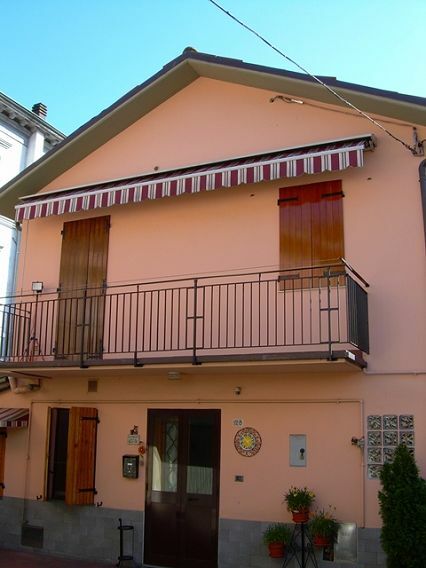 A large property in the historic centre of Barga, Lucca. 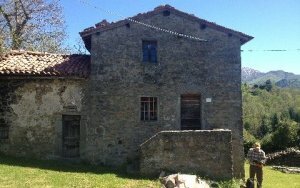 House in stone, complete with private land.